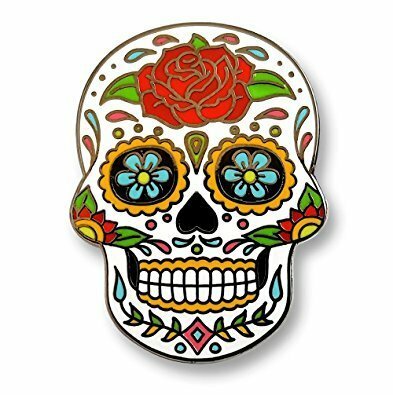 Day of the Dead week! and discussed scenes from a documentary about the holiday. Students were also given the opportunity to "celebrate" the holiday by sharing memories and/or stories about a loved one that has died. A number of students took advantage of this opportunity, and it was a nice experience for all of us. and we had fun writing and acting it out. This story praticed the phrases "yo quiero" (I want), "yo puedo" (I can), and dice (he/she says). Unfortunately for Papa Smurf, he wasn't able to find water and couldn't swim. ¡Qué pena! Students have also begun "free voluntary reading" sessions, during which they choose their own reading material and read for comprehension - maybe not understanding each word or phrase, but being sure to understand the main points of the books. Videos, games, and songs continue to be a part of Spanish class as well.